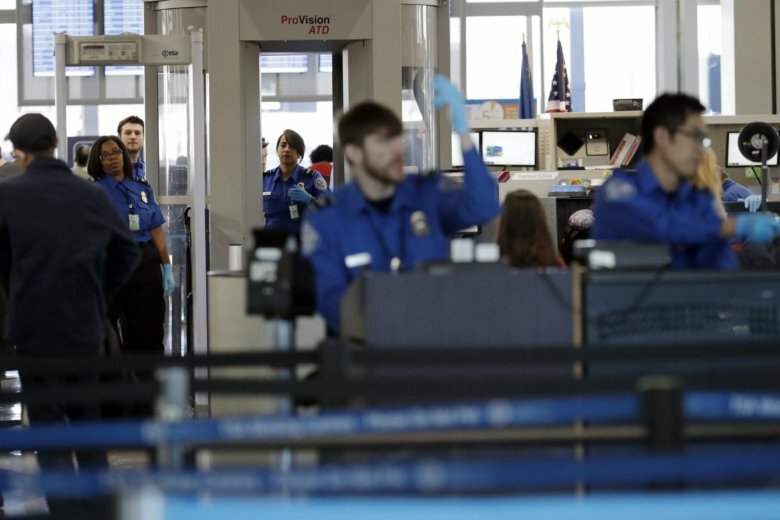 The workers who screen passengers and their bags face missing another paycheck if the shutdown doesn’t end early this week. According to TSA, many of them say the financial hardship is preventing them from reporting to work. Sunday’s 10 percent absence rate indicates that more than 3,000 airport screeners missed work. TSA has 51,000 screeners, and a spokesman said that about 33,000 work on any given day. That topped the previous high of 8 percent on Saturday. “Presidents’ Day weekend is much bigger, and then spring break and Easter— those are really important,” said Savanthi Syth, an airline analyst for Raymond James. Presidents’ Day is Feb. 18, and Syth said if the shutdown drags into next month it could cause some passengers to cancel travel plans.